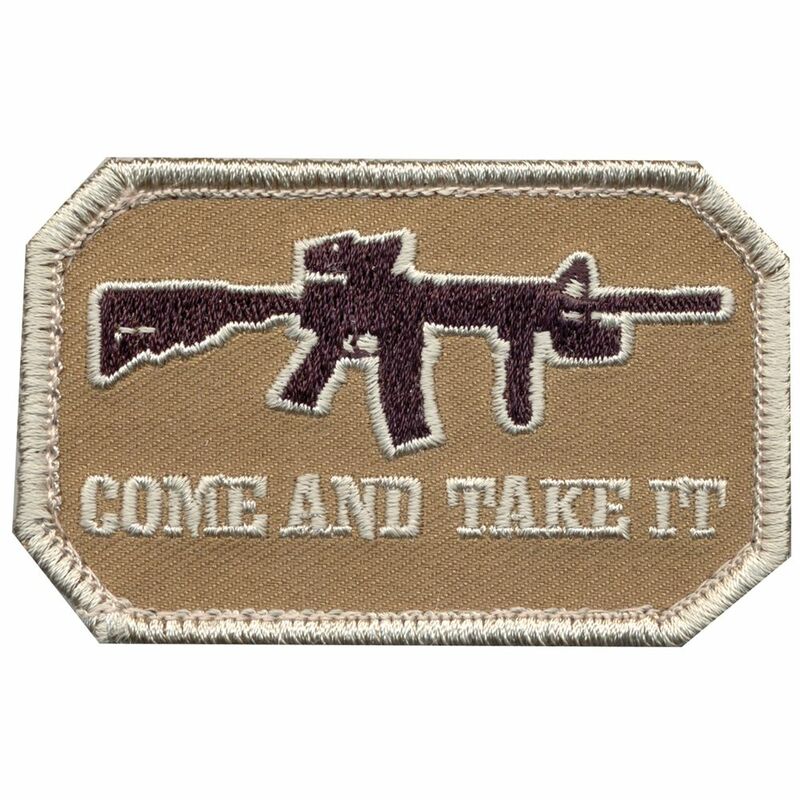 Rothco Come and Take It Patch features is embroidered with the text "Come and Take It". The patches feature a hook backing which makes it ideal for attaching to our Special Ops Jackets, Transport Packs, Tactical Vest and more. Dimensions: 1 7/8" x 3"